The FBI’s refusal to reveal how it accessed an iPhone 5c from a San Bernardino mass shooter will face scrutiny in court. USA Today’s parent company and two other news groups have filed a lawsuit against the agency, demanding it turn over the details. In March, the FBI unlocked the passcode-protected iPhone through an unknown third party, for a reportedly large sum that the agency hasn’t officially disclosed. The lack of details prompted USA Today to submit a Freedom of Information Act request to the FBI, regarding the costs paid to the third-party contractor. But in June, the FBI denied the request, claiming that the disclosure could interfere with law enforcement. The agency denied similar FOIA requests from the Associated Press and Vice Media. However, on Friday, the three news organizations filed a lawsuit, arguing the FBI had “no lawful basis” to reject the FOIA requests. The news companies claim the public is entitled to know how much was spent to unlock the iPhone, and who the third-party contractor is. The FBI had previously demanded that Apple assist the agency with cracking the iPhone’s security, setting off a legal scuffle. But the agency later paid an outside third-party to gain access, likely by using an undisclosed vulnerability in the device. Friday’s lawsuit claims that the FBI effectively sanctioned a party to retain potentially dangerous technology. “Further, the public is entitled to know the nature of the vendors the government finds it necessary to deal with,” the lawsuit added. The FBI didn’t immediately respond to a request for comment. The agency’s director James Comey has previously suggested that the FBI paid more than US$1 million for the iPhone hacking tool. The FBI plans to use the tool to help in other investigations, although it only works on iPhone 5c devices running iOS 9, according to Comey. 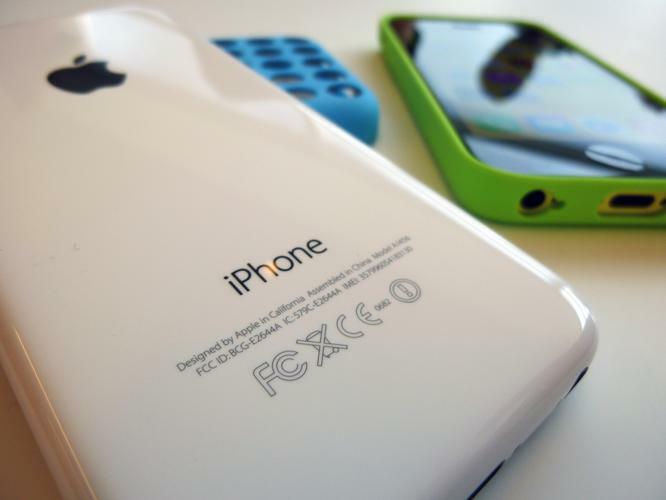 News of the lawsuit comes a day after a security researcher revealed a way to hack an iPhone 5c with store-purchased equipment costing less than $100.